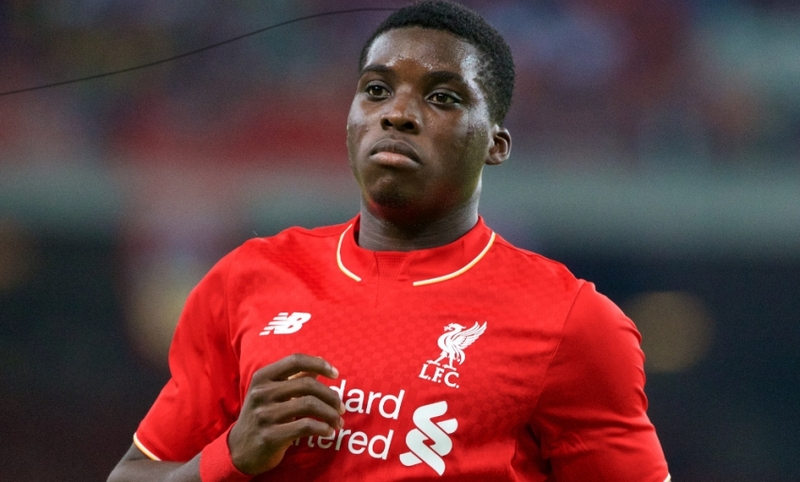 Sheyi Ojo has today signed a new long-term contract with Liverpool – and also joined Wolverhampton Wanderers on a youth loan until the end of the season. The 18-year-old, who scored the winner in Sunday's 2-1 friendly victory at Swindon Town, has committed his future to the Reds by putting pen to paper on the deal. He'll spend 2015-16 on loan at Wolves to gain some first-team experience with the Championship side. Ojo joined Liverpool from MK Dons in 2011 and was named as a substitute for the first team in their Premier League matches at Leicester City and Burnley last season before a loan stint with Wigan Athletic. The forward figured for the Reds during their summer tour of Thailand, Australia and Malaysia.